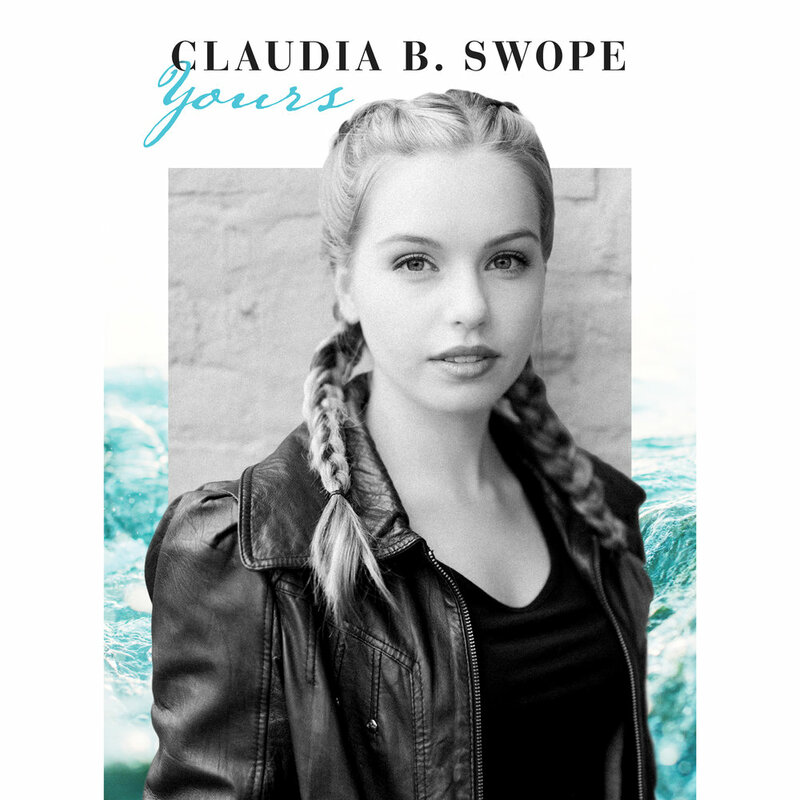 Enjoy a limited-edition physical copy of Claudia's debut album in a jewel-case with a 4 page-insert & art inside. The CD includes 10 original tracks, each with its own unique arrangement and style. Includes shipping and handling. To order your CD(s), please fill out the form below. You will be emailed an invoice shortly, and then your copy of the album will be immediately shipped to the address provided! Thank you! You will be receiving an online invoice shortly.